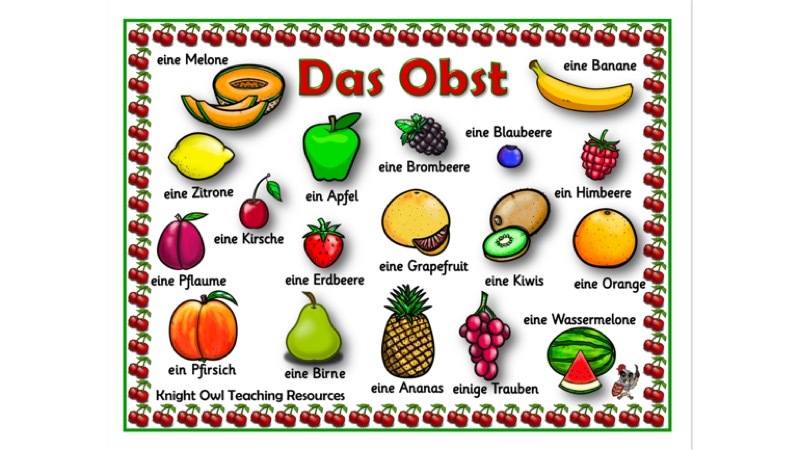 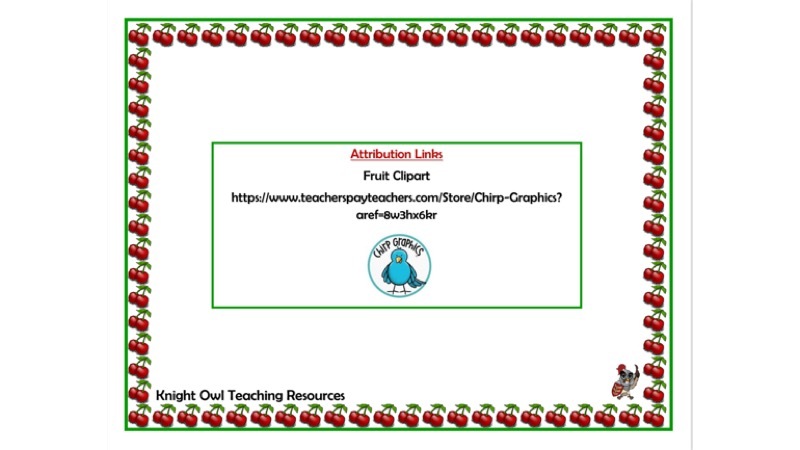 A word mat to support children in their learning of German fruit words. 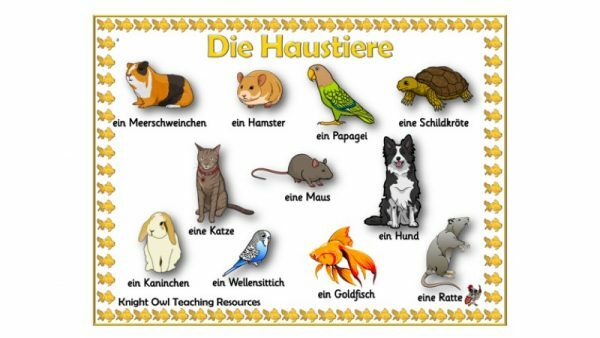 A word mat to assist KS1 pupils in their spelling of German pet names. 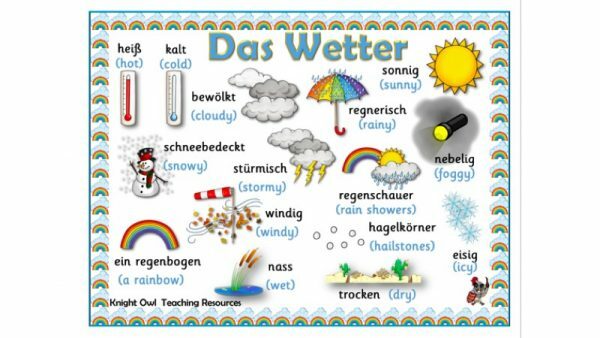 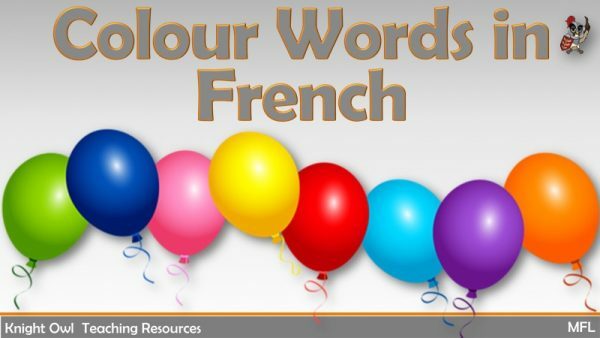 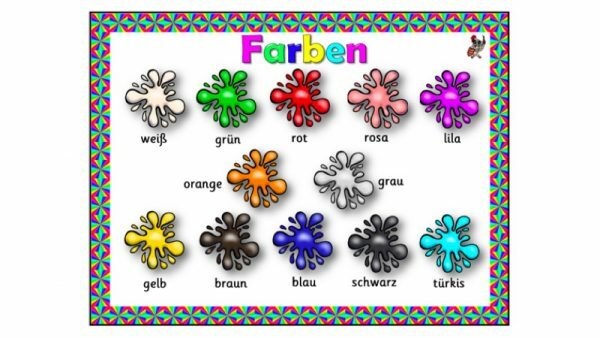 A word mat to assist KS1 pupils in their spelling of German colour words.